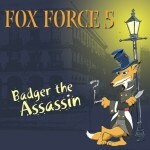 Fox Force 5 will be opening the show for the Vicar’s Picnic, main stage on Saturday 16th July. Fun and frolics, crazy outfits and new experiences. Talking of crazy outfits we had an awesome night at The Half Moon for Halloween. They do a fantastic job of decorating the pub with so many horrible scary things it was incredible. 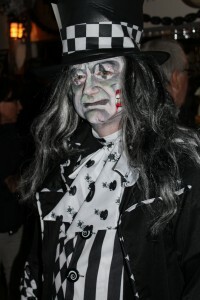 Loads of amazing costumes on the people too. We of course dressed the part and added a few Halloween style numbers including film themes from Halloween and 28 Days Later. Not to mention our rendition of Thriller complete with Vincent Price at the end. Whhahahahahah haaahahahahah ahaahahaha haahahahaha! Topped off nicely with a little Timewarp, everyone had a brilliant night. And there are rumors we may be back there next year… you have to join us, you will not be disappointed!! Still enjoying ourselves and looking forward to an exciting 2016! And THAT, Ladies and Gentleman, is why we do this! Absolutely awesome gig at The Old House at Home last night! All our visits there have been fantastic and this one was no exception. Great crowd, great fun. Fabulous! July and August see a few more public events so keep an eye on our listings. If you want a physical copy email/message us here or on FaceBook and we will sort it out for you. Another absolutely brilliant night at The Old House. Everyone was in high spirits, lots of dancing and a fabulous start to our gigging year. Yes, it was actually the first one of 2015! We are back at The Old House in July, but you can catch us at our next public gig which is Earls on 5th April. Check out our Events for more info. ..and so the new year is underway. Thank you so much to everyone who supported us last year. Not just at gigs but throughout the year in many other ways. 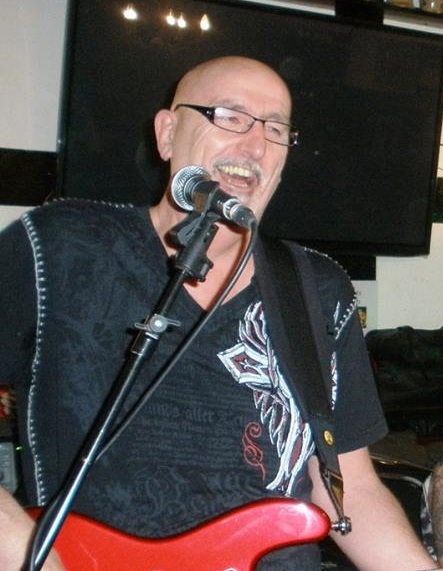 For 4 or us, The Foxes’ first gig was in July 2010 and with Mick settled in so well, we are entering our 5th year together and still loving every minute. 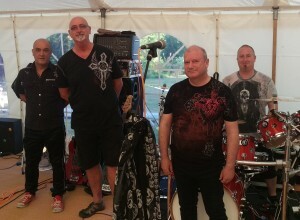 We had a complete blast in 2014 and we are excited that the diary is getting pretty booked up for 2015 too. We will make sure all the gigs are in the Events Listing so you can plan ahead! 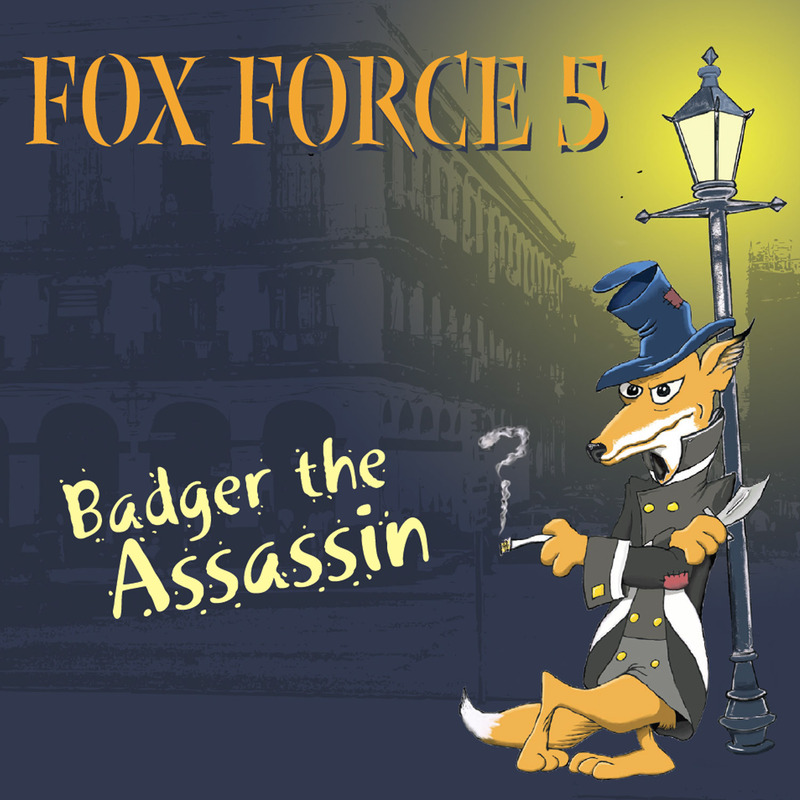 Fox Force 5 wish you all a great 2015 and look forward to catching up with you at a gig soon! Great fun, we all dressed up (any excuse!) and we had a party. Thank you to everyone who joined in the fun and particularly those who dressed up as well. Fabby people in the Half Moon! We even had a snowball fight…. they are now boxed up and ready for next year too!! 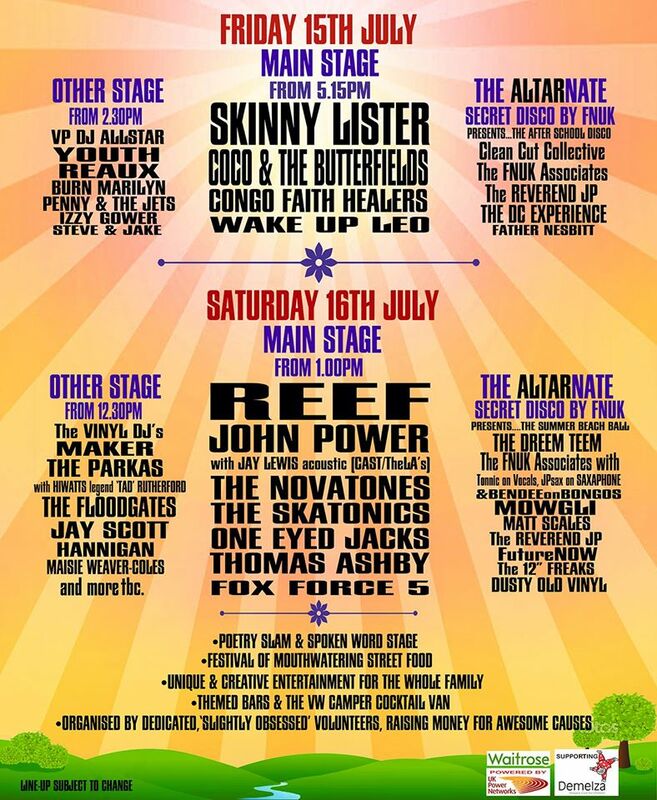 Looking forward to our gigs there next year. Pssst …. 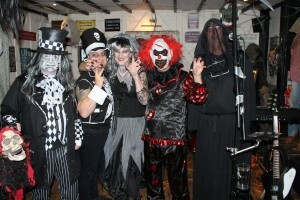 we are doing Halloween at the Half Moon…. Horrah!! More dressing up!!! Really looking forward to that one. The Half Moon make an awesome atmosphere for Halloween. Do try and come along!! 31st october 2015! It will be top!